We’ve found great deals at 85 hotels! 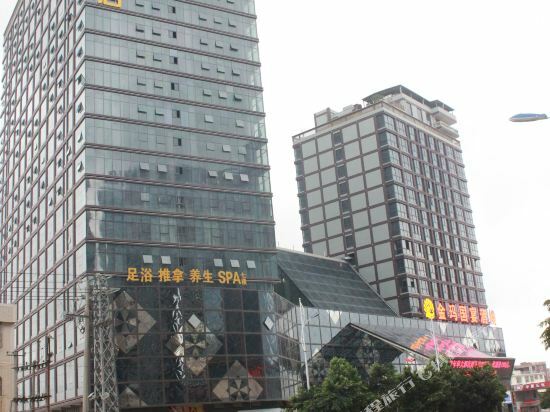 The Shuitou Wanjia International Hotel (Shuitou Wanjia Guoji Jiudian) has easy access to the Civic Square and a shopping center. It is 26 km (16 mi) away from Jinjiang Airport. When it comes time to dine, guests can savor Chinese food at the on-site restaurant. Those with free time can catch up with friends at the nightclub or unwind in the sauna. In addition, guests can enjoy free parking and free Wi-Fi access in public areas. To meet the needs of business travelers, this Nan’an hotel also provides meeting rooms. The Mingchao Hotel (Mingchao Dajiudian) is located in Shuitou Town, Nan'an. 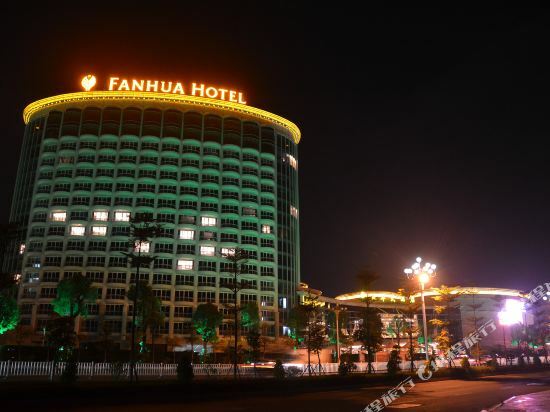 From the hotel, guests can reach Quanzhou Railway Station and Jinjiang Airport in 20 minutes. Diners can pay a visit to the on-site Chinese and Japanese restaurants. Guests looking for fun can socialize at the nightclub or party the night away in one of the karaoke rooms. Sauna and massage services can help guests relieve fatigue. New and popular hotels in Nan'an recommended by Trip.com. If you want to stay at the best hotel in Nan'an, Trip.com is here to help! Nan'an is a quiet city. You'll definitely feel relaxed during your visit. Nan'an may not be a metropolis, but there are still great hotel options on Trip.com. Other than just visiting Nan'an, you can also visit surrounding cities such as Jinjiang, Quanzhou, Shishi, etc. for a couple of days. There is no civilian airport in this city. You can visit a nearby city first, and then head to Nan'an using other means of transportation. It's easy to travel by bus in Nan'an. There are buses to surrounding cities available every day. There are not many hotels in Nan'an. Guests are advised to book in advance. When looking for hotels in Nan'an, there are likely good options at a nightly budget of just 24 USD. 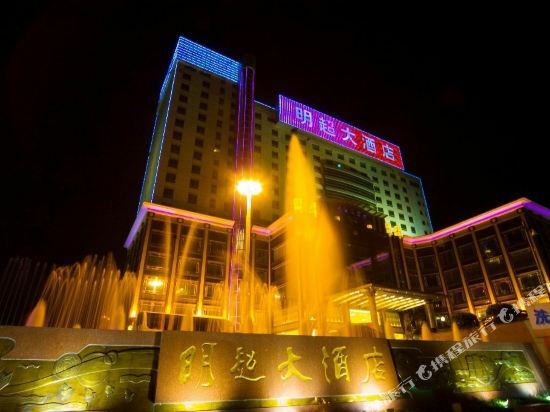 There are 0 five-star hotels in Nan'an at an average price of 58 USD per night. 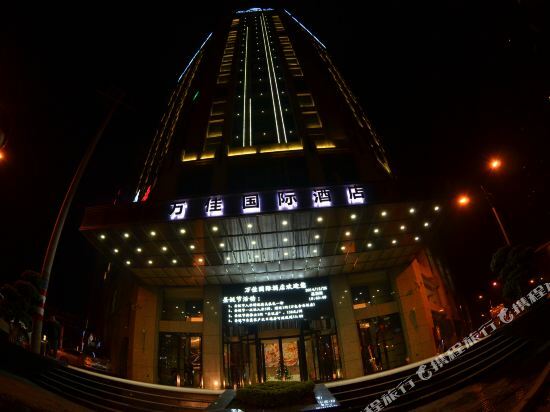 There are 7 four-star hotels in Nan'an at an average price of 30 USD per night. There are 4 three-star hotels in Nan'an at an average price of 24 USD per night. There are 4 two-star hotels in Nan'an at an average price of 14 USD per night. Nan'an has many well-known chain hotels which are suitable for both business trips and vacations. Super 8 is the top choice of many travelers in Nan'an. Super 8 is the most popular brand among tourists. A popular hotel in Nan'an, Wanjia International Hotel is also one of the highest rated. 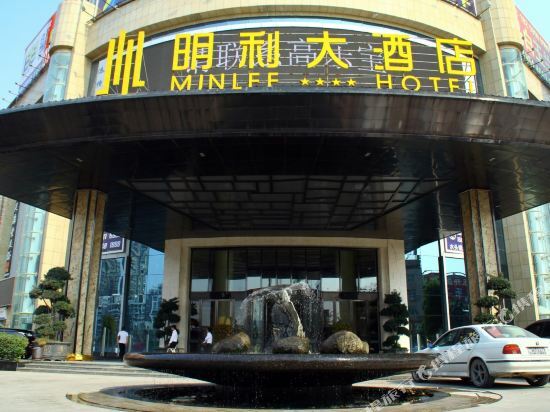 Minlff Hotel is also one of the most frequently chosen hotels. The natural environment here is praised for its scenic beauty. Attractions related to nature include Nanshan Park, Citizen's Park, Hebin Park. Upon departure, you can head to popular commercial areas like Xinlilai Shopping Mall to buy souvenirs or travel accessories. 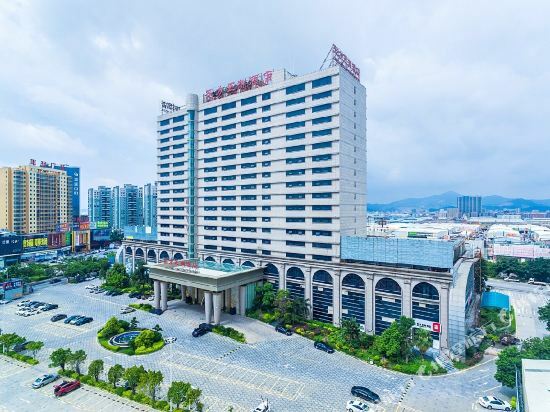 Nan'an hotel information & deal: Check out room rates, photos, a map and reviews of hotels in Nan'an and find the best deals on Nan'an hotels. Trip.com offers big savings on online reservations for Nan'an accommodation. Book Nan'an vacation packages and Nan'an tours with huge discounts on Trip.com!